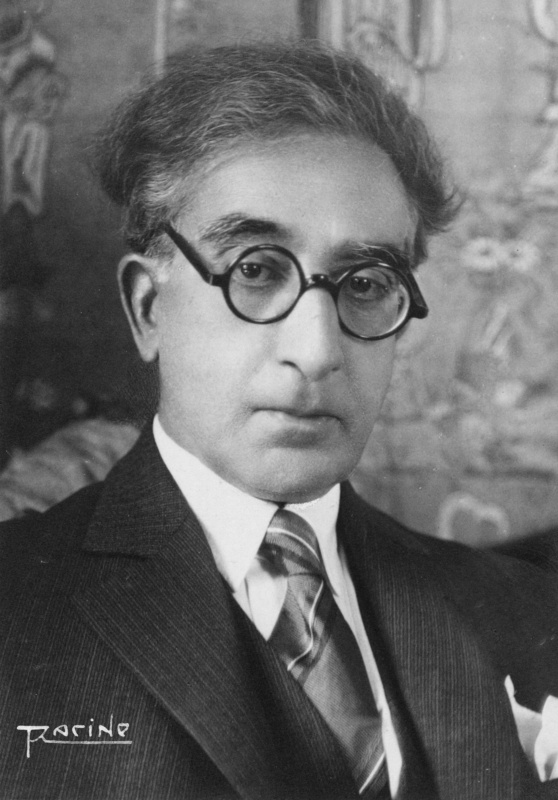 Well, it happened with this poem of Constantine Cavafy (here in a translation by Edmund Keeley and Philip Sherrard – that I found thanks to Ellen Kushner. Acknowledging defeat – in the form of a metaphysical procession in the middle of the night… ah. Beautiful. Haunting. Shiver-provoking. Didn’t you shiver? I did, and while I do not believe in omens (not often, at least), I had an uncanny feeling reading this.